Estate Planning Gifting Strategies | Bauer Law Office, P.A. The holidays may be over, but it’s always a good time to consider a charitable gift, whether that’s for estate planning or otherwise. If you’ve ever considered making such a gift, there are a few tips to keep in mind to help guide you. Have an estate planning gifting strategy in place is important so you know who or what organization you intend to give a gift to, and where you can make the biggest difference. If you can also give your gift a specific goal, it can become that much more effective. You may also wish to consider including other generations, making them aware of the importance of giving back or how important it is to have an estate plan in place regardless of age or assets. Depending on the type of gift you’ll be giving, you’ll probably want to sit down with a tax professional to help you determine whether there are any restrictions or what you may be able to deduct. Also, remember that discussing your estate planning gifting strategy with an experienced attorney is imperative to ensure that all of the paperwork is properly done and there are no loopholes that can lead to problems once it’s time to distribute the funds or assets from an estate. These estate planning gifting strategy tips are brought to you by South Florida law firm Bauer Brofsky Law, a Florida estate planning attorney. 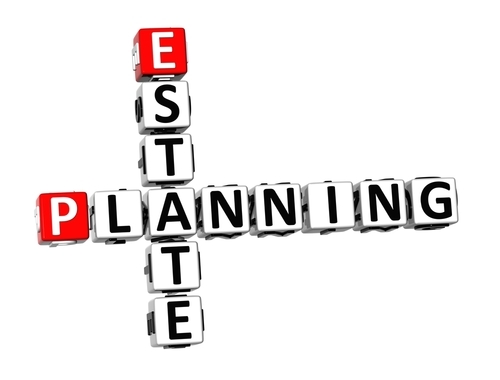 Some of our areas of practice include estate planning as well as criminal law, tax planning, personal injury and real estate law. Call 305-712-7979 for a case evaluation or for any questions you may have.